A habitat for the fortunate! Located on one of the most famous pristine beaches in all of Florida - beautiful Boca Raton, Florida, east of the Intracoastal and a mile north of Palmetto Park Road. 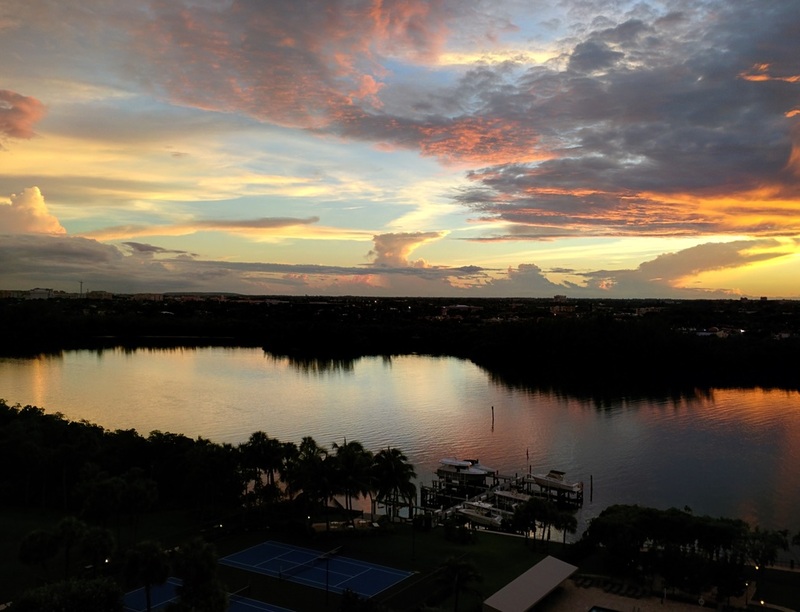 Directly on the Intracoastal Waterway and across the street from the Atlantic Ocean - enjoy sunsets and ocean breezes watching boats gliding by.​ ​MORE..
Less than 5 minutes from downtown and bordering on the north end lies Gumbo Limbo, one of the many fabulous nature parks in Boca Raton. 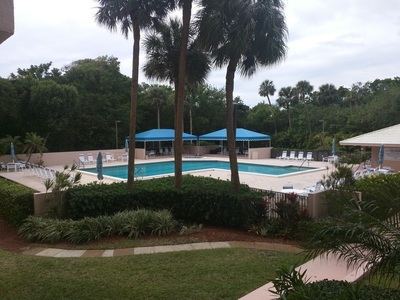 Almost directly across the street is Red Reef Park, a 67 acre public park and golf course with idyllic beaches and lots of recreation areas. This is truly one of the "jewels" of Boca Raton. MORE..
Have you visted the LA Fontana Blog? If you are buying or selling in La Fontana you want someone that understands the true value that La Fontana holds. Gary’s team specializes in Luxury Waterfront Properties. 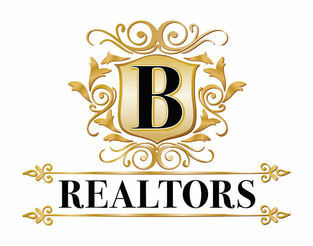 If it's La Fontana or any other beach area / waterfront property you are seeking then contact Gary, a seasoned knowledgeable professional at 561.306.7653 or email gary@brealtors.com. 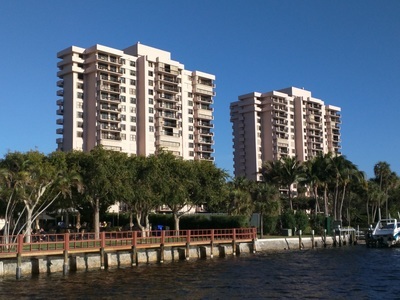 A community with 2 Luxury Towers built in 1980. The towers each soar 18 ﬂoors with only 5 units per ﬂoor. Each tower contains 81 units. 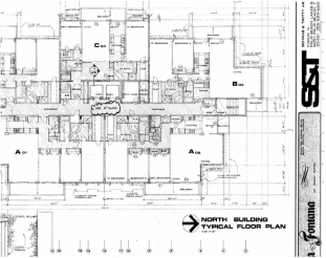 The 01 & 02 stacks are 3 bedroom, 2 and 1/2 bath and are 2,083 sq ft. The 03 & 05 stacks are 2 bedroom, 2 bath and are 1,736 sq ft. The 04 stack is 2 bedroom, 2 bath and is 1,660 sq ft. There are several distinctive advantages La Fontana brings, one of which is the size of the units. As noted above, the units here are considerably larger than the comparable properties in the area. 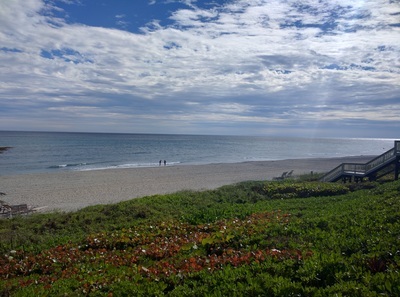 On A1A, by one of Florida's ﬁnest beaches. 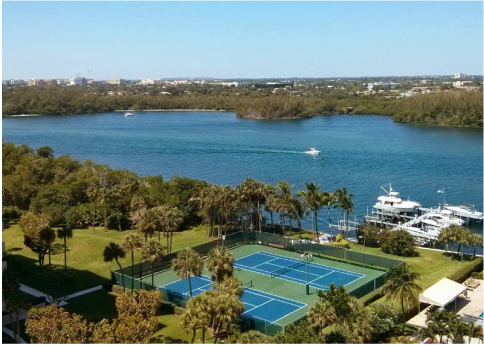 Enjoy the parks, golf, and paradise for nature lovers. 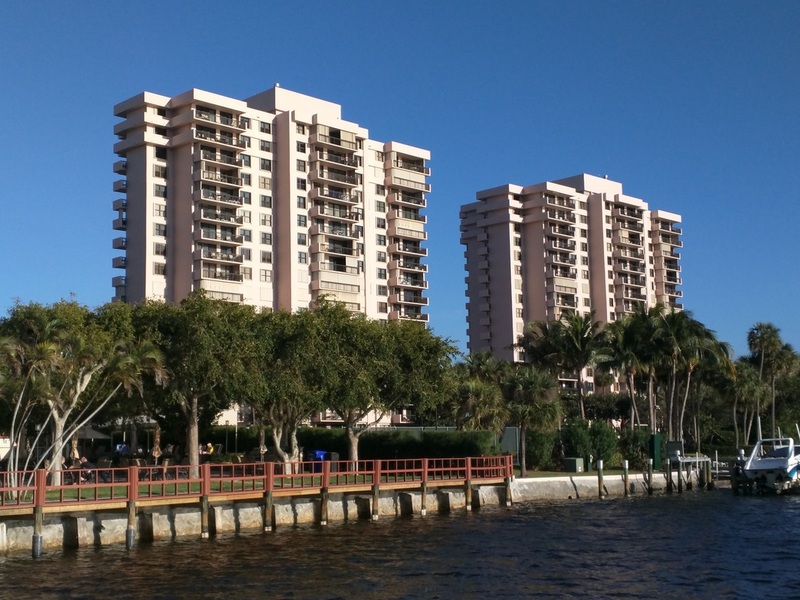 Take a stroll along the beach or a ride down the intracoastal. 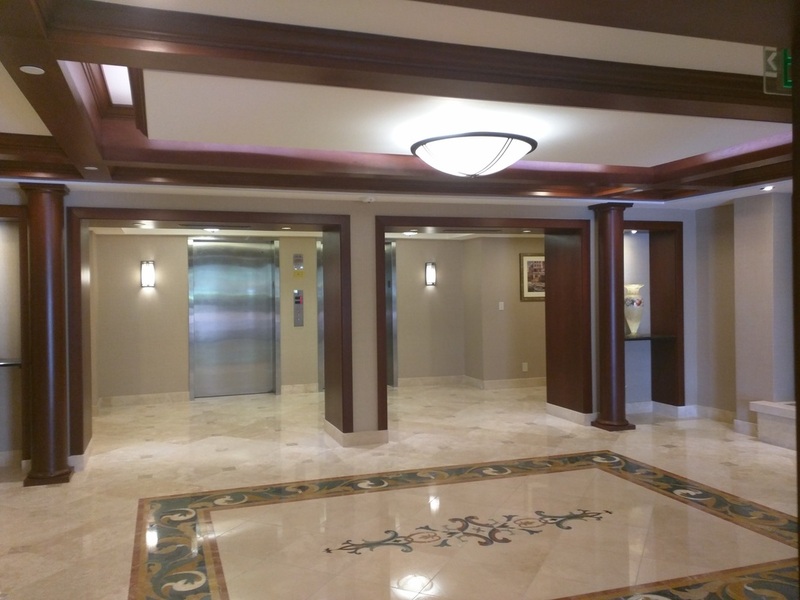 Spend an evening in Mizner Park, all within reach of your front door! Lake Wyman @ the Intracoastal waterway in the back. Imagine awesome sunrises and stunning sunsets everyday!